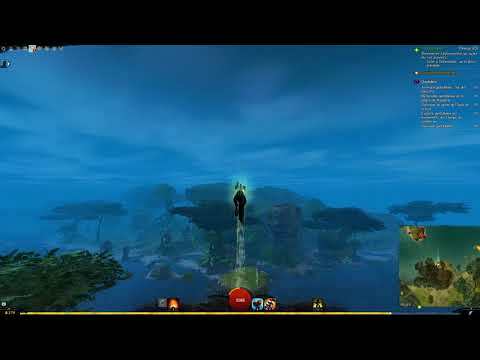 So here is a bug that I have already encountered in the past with mounts hovering instead of falling as if they recover the properties of hang gliding. Here I ended up with a Springer that can jump very high, much too high and after that goes down with a reduced gravity or hang gliding. This bug disappears if we change the card but it occurs without I could find the trigger. The first time I met it was just after the release of PoF and the arrival of mounts.